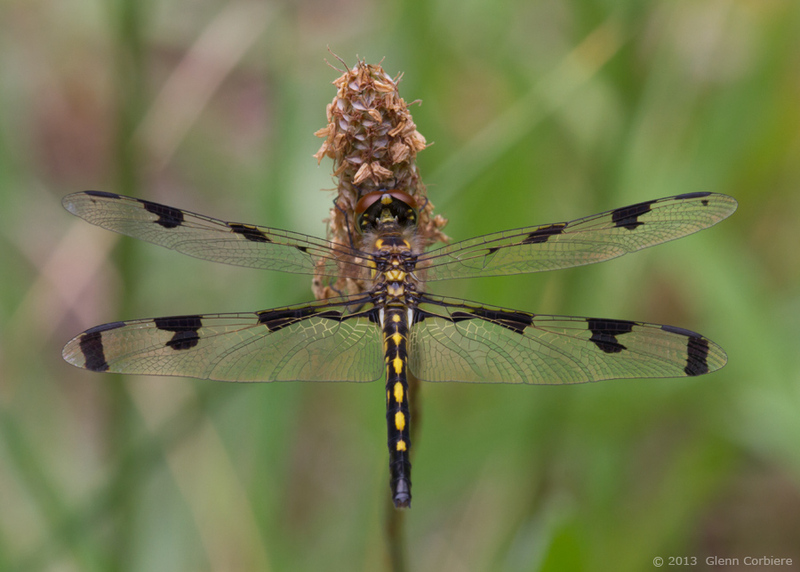 Celithemis fasciata (Banded Pennant), female, at Lyme, New London County, Connecticut, 6/27/2013. Copyright 2013, Glenn Corbiere. Image not to be used without permission.